Infusionsoft is the leading sales and marketing platform built exclusively for growth-minded small businesses that helps multiply success. Never lose a lead again. 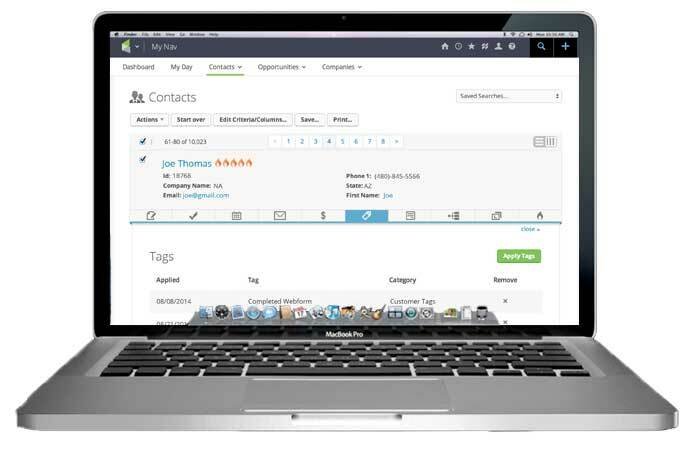 With Infusionsoft’s contact management system you’re list is sorted. 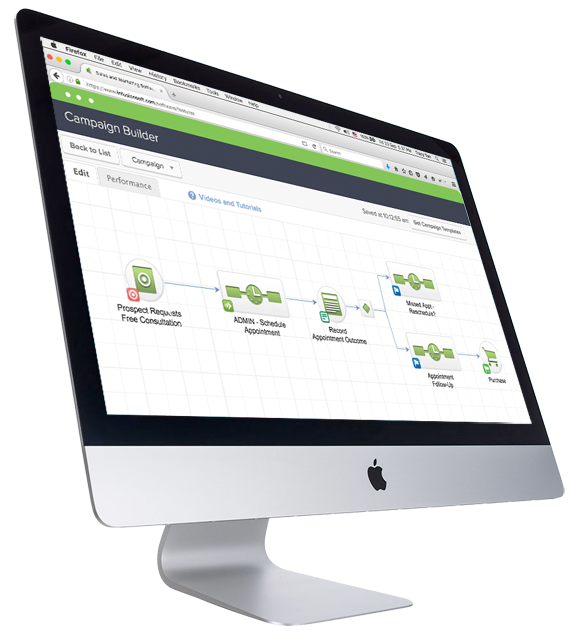 Unlock the power of marketing automation. Send timely, personalised messages to your contacts with minimal effort. 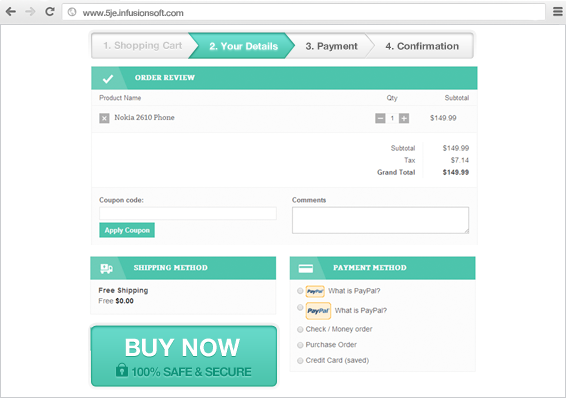 Infusionsoft’s easy-to-use e-commerce platform will get your online store up and running in no time. Want to see what Infusionsoft can do for you? Get in contact and we can chat about a plan to suit your needs. Spend less time worrying about the back-end (techie stuff), and more time doing what you do best. Infusionsoft Certified Partner helping small businesses get organised, grow sales and save time.